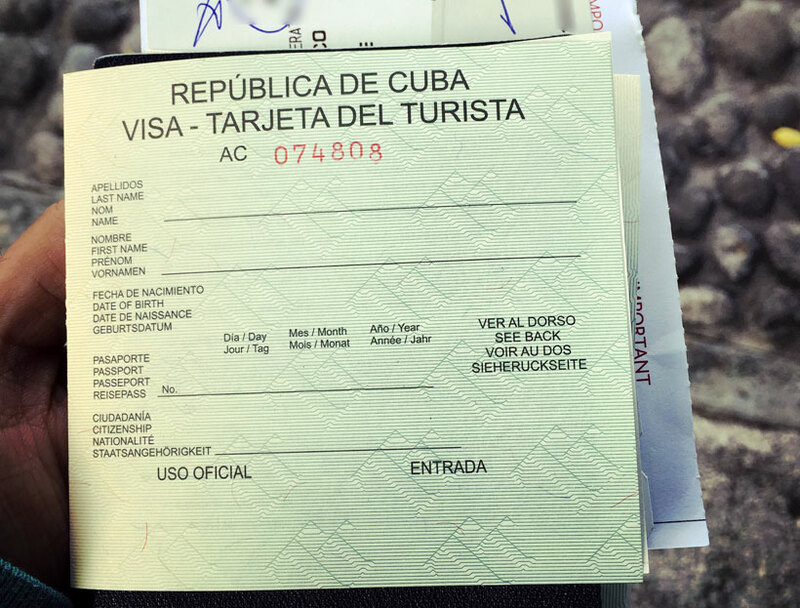 A direct flight from Los Angeles brought me to Cancun airport in Mexico where I bought the Cuban visa and proceeded to immigration, bringing me to Havana airport at 2pm. The immigration officers were apprehensive about “things” since I was a U.S. resident (not a citizen though) which made them go in to the additional inquiry process. 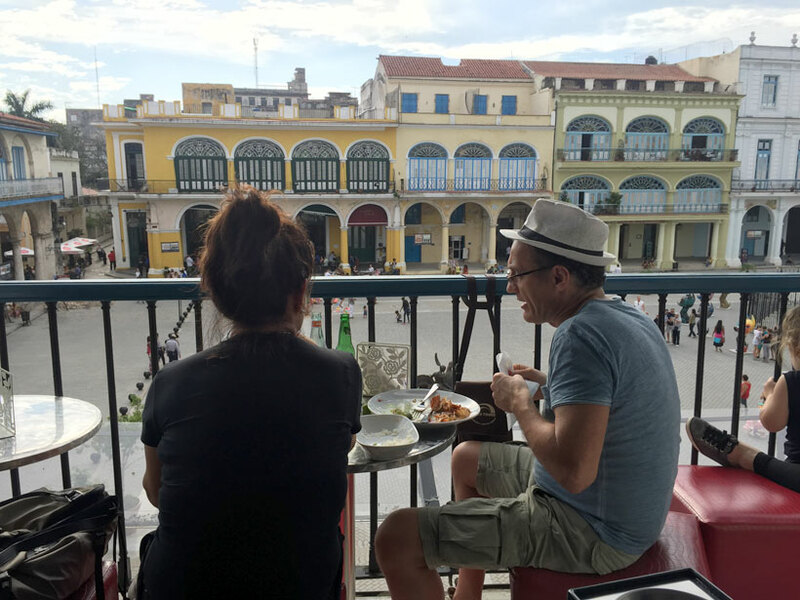 I was asked multitude of questions on what I do, where I work, where I live, why I was there, how long I will be in Cuba, and a lot more. Weirdly enough, the “officer” started taking notes of all these questions on a piece of paper! She spoke bare minimum English, while I speak basic Spanish, so after a lot of inconvenience to both of us, she goes in the offices and comes out after about 30 minutes. This is when I realized that I was the last of two people waiting to get clearance. The whole process took about 1.5 hours before I was out around 3pm! There are quite a few taxis available outside the airport and you can book one at one of the kiosks as well. 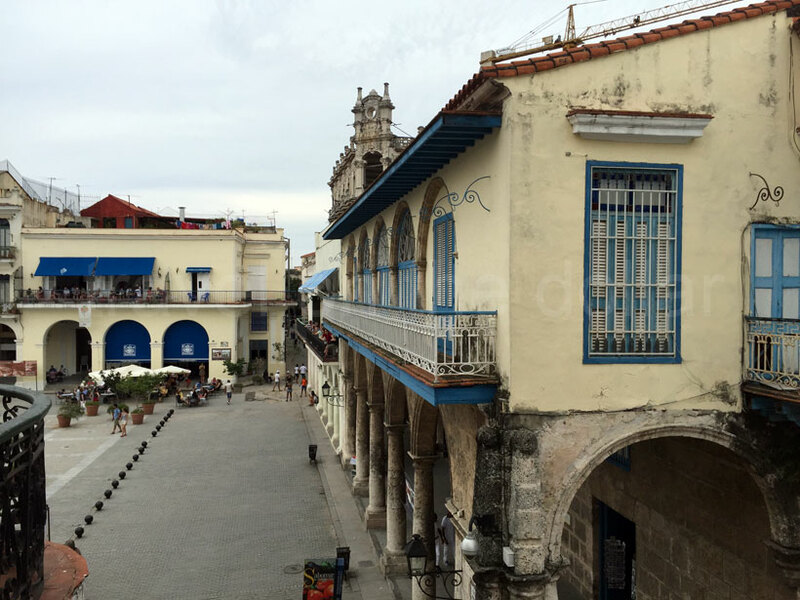 I had booked a taxi through my hostel in Old Town Havana, costing 30 CUC and taking about 45 minutes to the hostel. 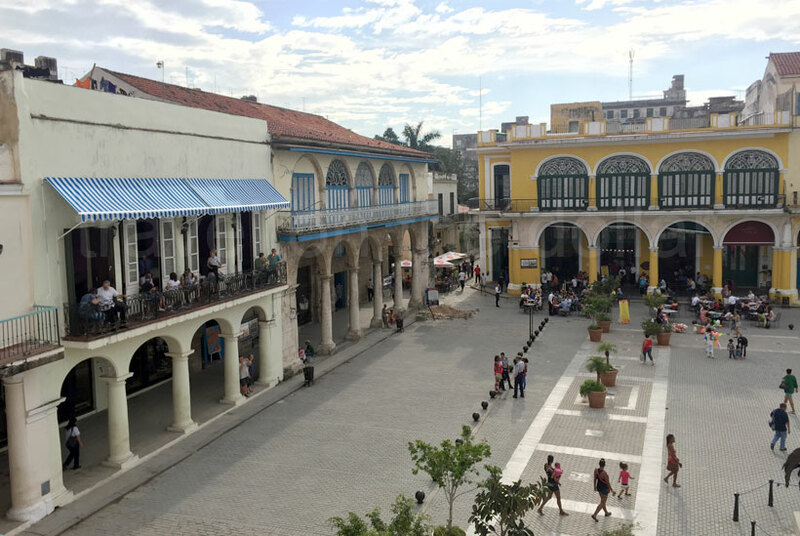 The Hostal Plaza Viejo is located in a small alleyway about 20 meters from the main square – Plaza Viejo. After checking in, I walked to the main square for a quick stroll in the evening lights, stopping for dinner at one of the many restaurants at the plaza, catering to the tourists only. It was Saturday night so there were a lot of banquets and parties happening around the plaza, either on the streets or at the multitude of cafes and restaurants around. 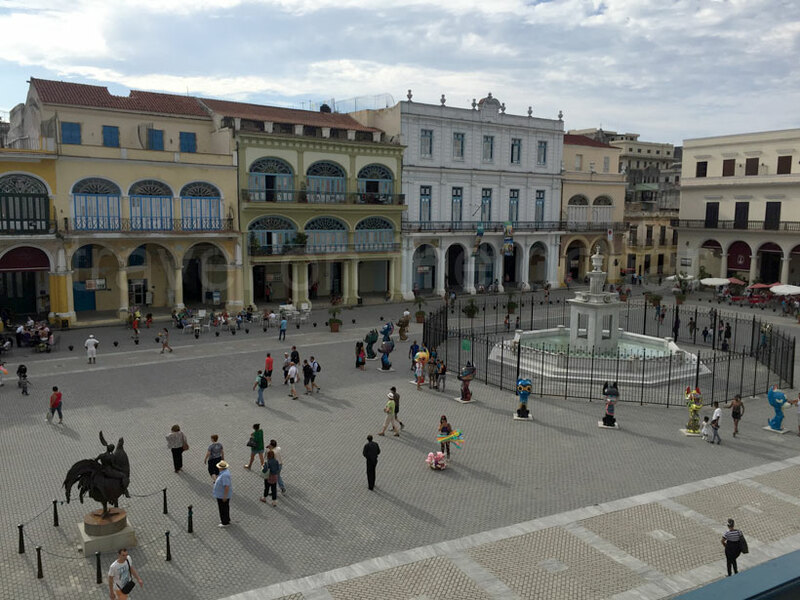 We all know that Cubans love to party, but I did not see a lot of locals around that plaza. And after a quick chat with the waiter of the restaurant, it was evident that locals avoid the area on a busy weekend night because of the “expensive” restaurants. The only locals around the plaza are vendors, restaurant staff and a few kids selling souvenirs. I went up to the first floor, terrace view restaurant Don Eduardo Alegre for some drinks and dinner. 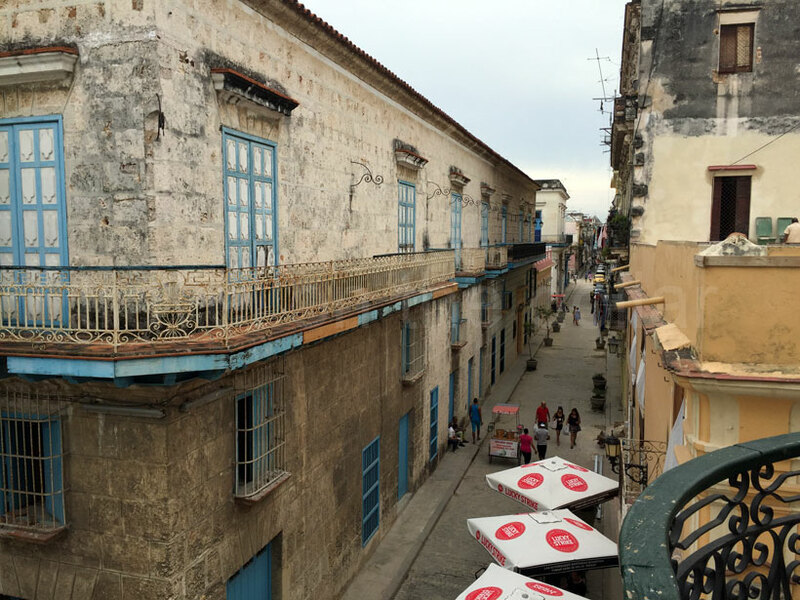 Cuba doesn’t have wide internet which means that most hostels, Airbnb hosts and restaurants will not have wifi. The only place wifi is available is a town square and can be accessed by purchasing a card from the local post offices. And it being a Saturday, I was not able to purchase the internet card. Note: All values in USD, unless otherwise mentioned, are approximate and based on the exchange rate of USD 1 = CUC 1 at the time of publishing. Each cost is for one adult.